Commercial arcel located on SR100. High visibility. 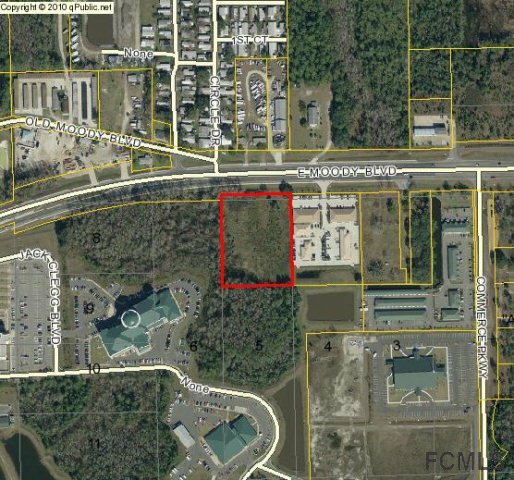 Property has approximately less then 1/2 acre of wet land along the west property line which will allow for ease of developing. 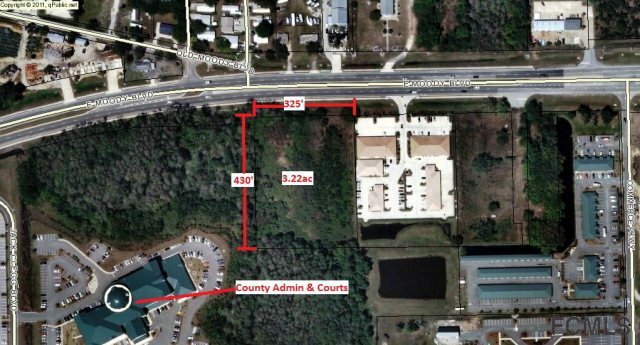 Great location for Office Complex, Retail Center or Restaurant. Owner financing available with 1/2 down.